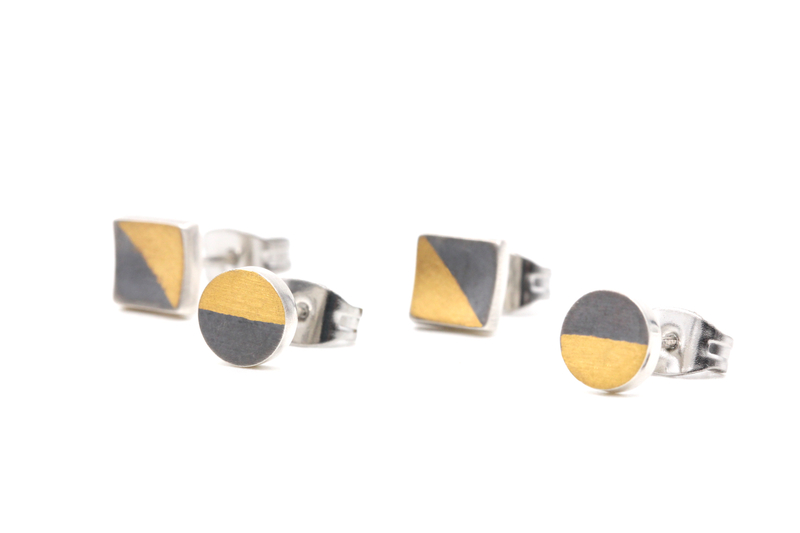 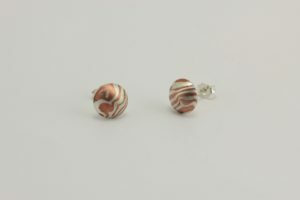 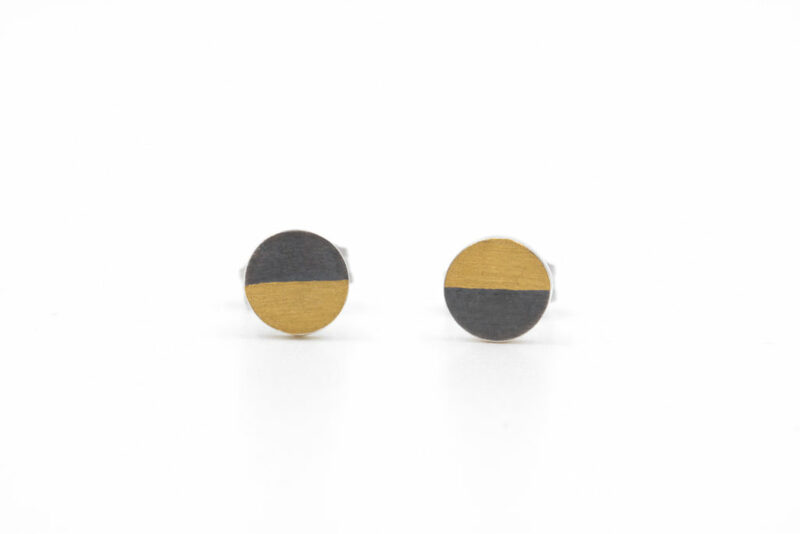 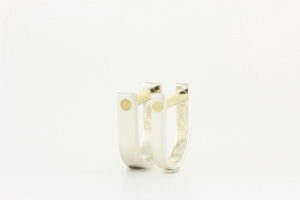 These semicircle round studs are perfect for wearing everyday and can be a great alternative to diamond stud earrings. 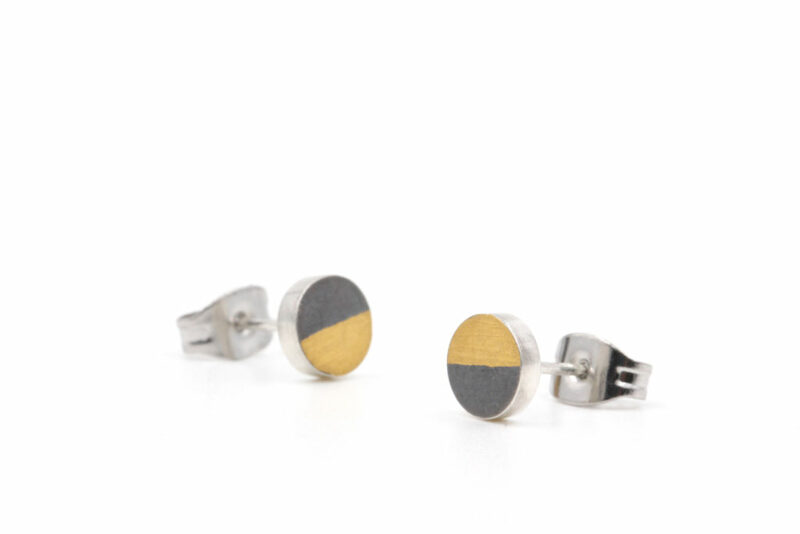 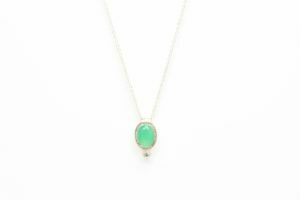 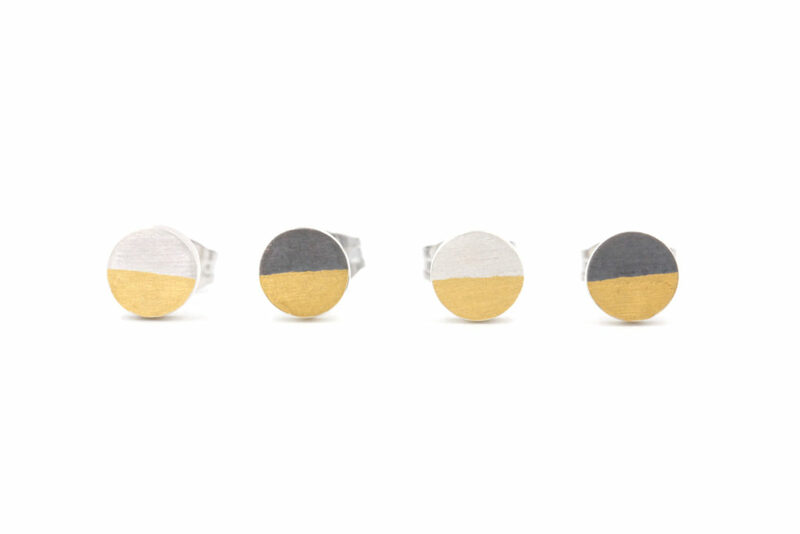 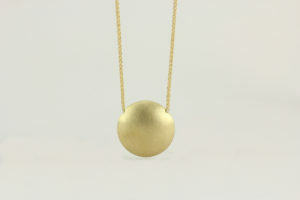 Made from oxidized sterling silver and accented with 24k gold: all reclaimed ethically from recycled materials. 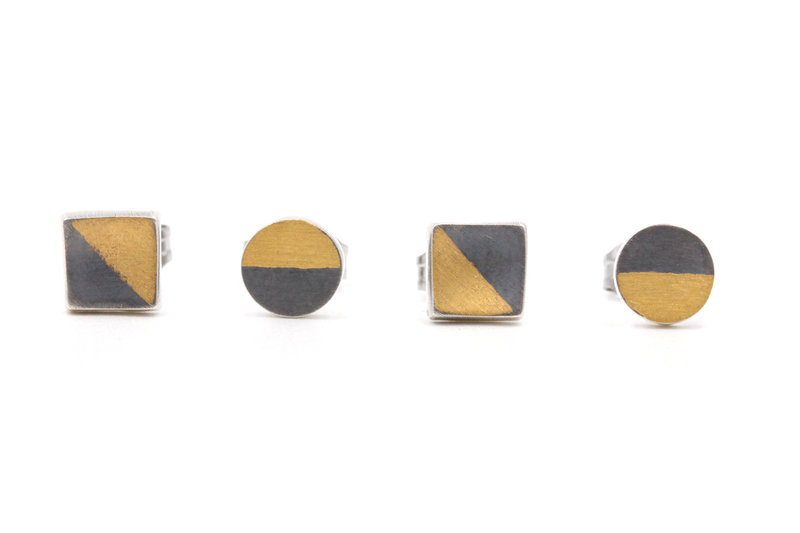 Square measures 6mm x 6mm which is about the size of a pinky fingernail.